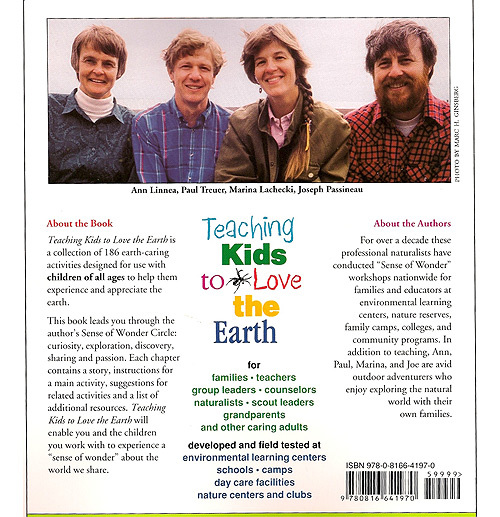 Now that “nature deficit disorder” is a recognized issue for today’s digitalized and highly scheduled children, Ann Linnea’s first co-authored book, Teaching Kids to Love the Earth, written with fellow teachers of Sense of Wonder Workshops for parents and children, is more relevant than ever. 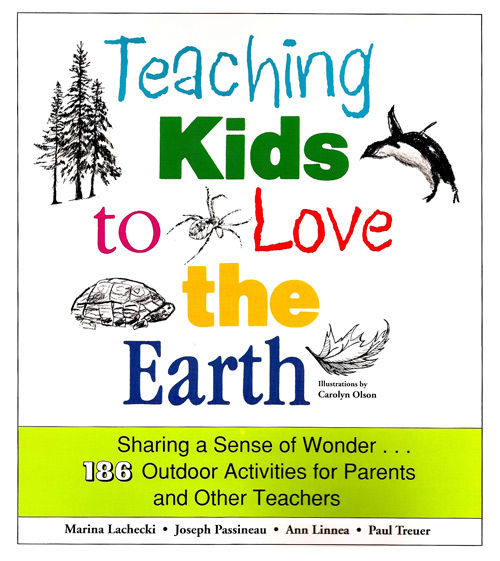 Teaching Kids to Love the Earth is a gentle guide to exploring the natural world with a sense of discovery and curiosity, a great gift for anyone taking children outdoors. 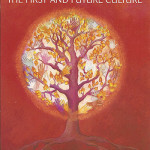 As the natural world changes around us, adults and children need to explore nature, learn its needs, and become its activists. 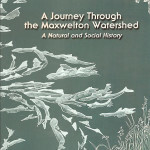 Winner of national and regional environmental awards, the book has been reprinted many times and is a recognized leader in the field of environmental education—written and illustrated with charming stories that will get you and the little ones you love out where the wind blows free.